Google has announced it is to end its controversial “forced arbitration” policy under which employees in the US must agree to use the company’s internal procedures when a dispute arises, rather than use the courts. The announcement came in the internet giant’s response to last Monday’s walkout at its offices around the world, a protest against the company’s treatment of women. Chief executive Sundar Pichai told staff that arbitration would now be optional. But other concerns raised by staff in recent weeks were not addressed. 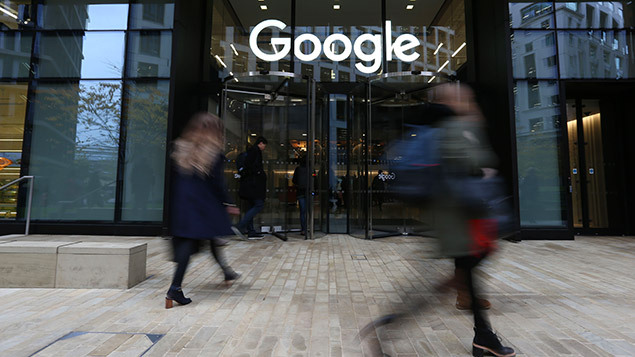 Calls for Google’s board to have an employee representative and for the company’s chief diversity officer to report directly to the chief executive have not so far been met. Pichai told staff on Thursday by email: “Over the past few weeks Google’s leaders and I have heard your feedback and have been moved by the stories you’ve shared. Pichai said the ending of forced arbitration would increase transparency around instances of sexual harassment and lead to more support for those with claims. Mandatory training would also be expanded. The US-based Tech Workers Coalition, which supported the walkout, said Google’s response had not gone far enough. It stated that contractors, vendors and temps – many of whom are women and who make up about half of Google’s workforce – still had no adequate protections from sexual harassment. Google has dismissed 48 people, including 13 senior managers, over claims of sexual harassment over the past two years. Uber and Microsoft have already dropped the forced arbitration procedure and it is thought that employee pressure may yet see it dropped at other tech firms in the US.